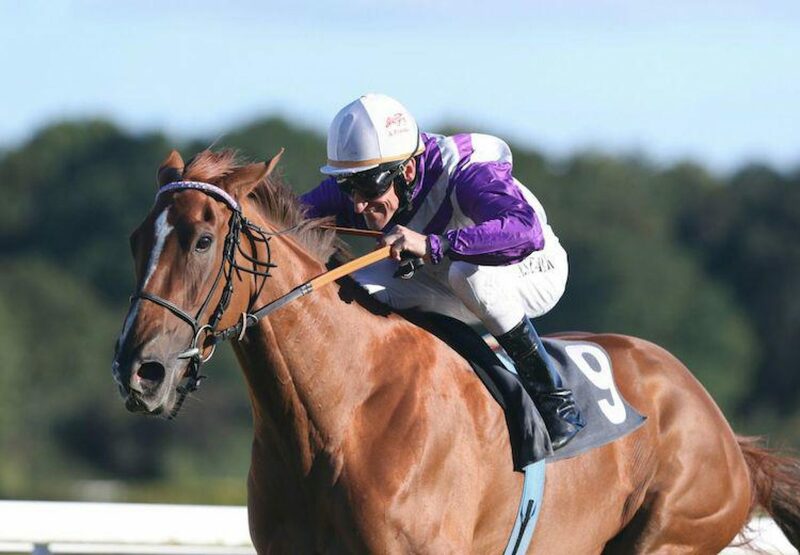 Brilliant filly Nightflower (4f Dylan Thomas-Night Of Magic, by Peintre Celebre) won the G1 Preis von Europa at Cologne for a second consecutive year when scoring on Sunday. The Dylan Thomas filly was running away from the field when getting up in the closing stages under Andrasch Starke. "She fought huge today," said Starke of the Peter Schiergen-trained filly. "I had a good feeling all the way through the race." Bred by Stall Nizza, Nighflower races for Jurgen Imm. Dylan Thomas was also on the mark on Saturday when Spark Plug (5g Dylan Thomas-Kournikova, by Sportsworld) saw off 30 rivals to win the Cambridgeshire Handicap at Newmarket.